Of all Allied airmen, Polish pilots had had the most experience of fighting the Luftwaffe by the time the war came to Britain. 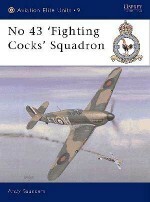 As the Battle of Britain raged, they quickly proved themselves as highly aggressive and skilful interceptors, especially when flying the famous Spitfire. 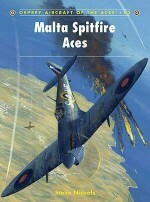 The Polish Air Force eventually became the largest non-Commonwealth Spitfire operator, using some 1,500 Mks I, II, V, IX and XVI to devastating effect. Top scoring USAAF ace of the ETO, Francis "Gabby" Gabreski and a whole host of other Allied and Commonwealth aces flew with Polish squadrons, adding even more to their fighting quality. 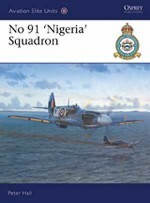 Conversely, several Polish pilots were attached to other Allied squadrons throughout the war, demonstrating their prowess alongside airmen from a whole host of nations. 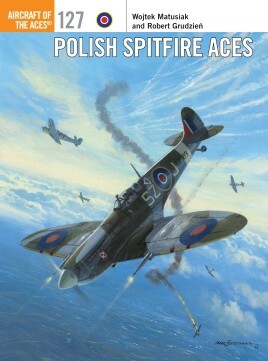 From an expert on Polish fighter aviation, this is a peerless account of the fiery, talented Polish "Spit" pilots, whose country had been overrun and whose aggression and determination to shoot down Axis aircraft was unmatched. Wojtek Matusiak is a leading World War 2 Polish Air Force and Spitfire researcher, having published numerous articles and books on the subjects, as well as readily assisting other authors. He has maintained an enthusiastic interest in the history and development of the Spitfire, as well as of Poland's military aviation, throughout his life. 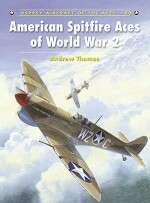 He has previously published one volume in the renowned Osprey Aircraft of the Aces series, and contributed photographic and other material to many more.Robert Grudzien has produced colour profiles and line drawings for virtually all the books written by Wojtek Matusiak relating to Polish Air Force fighter operations in World War 2 (including a previous Osprey Aircraft of the Aces series title). 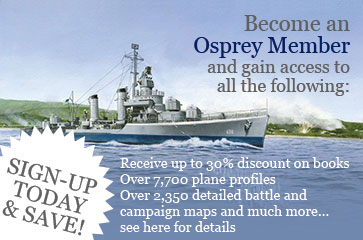 He has pioneered computer-generated colour artwork, achieving extremely realistic results in his work (a recent review in a major magazine said ‘I always enjoy the style of profiles produced by Robert Grudzien as they don't shy away from replicating dirt, grime, exhaust and fuel stains and offer plenty of modelling inspiration').